After 35 years of playing, one of New Zealand’s most accomplished Blues troubadours had still never recorded an album. Some of Dave Murphy’s friends decided that had to change. This film documents the creation of his first long playing record. This film is available as a CD/DVD from Ode records. Or from this website (DVD only): Yes That’s Me: Dave Murphy Plays the Blues (DVD only) | Costa Botes – DVD store. 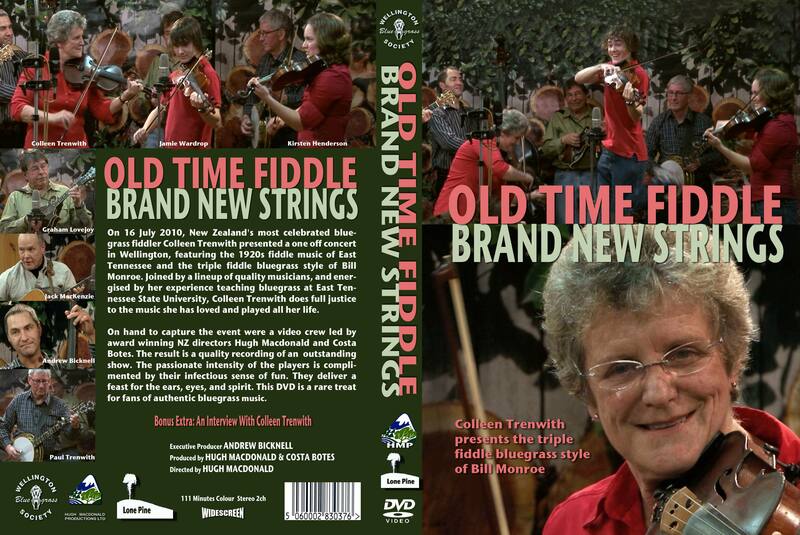 A triple fiddle hoedown featuring the talents of veteran fiddler Colleen Trenwith, along with some of her old bandmates from the Hamilton County Bluegrass band, and some young friends. A feature length DVD showcasing the amazing guitar skills of Nigel Gavin. Aged 15, he ran away from home to join a circus. Ever since he’s been performing amazing feats of skill and daring without a safety net, although no longer under a big top. Nigel performs some of his best loved tunes, along with some extended improvisations. 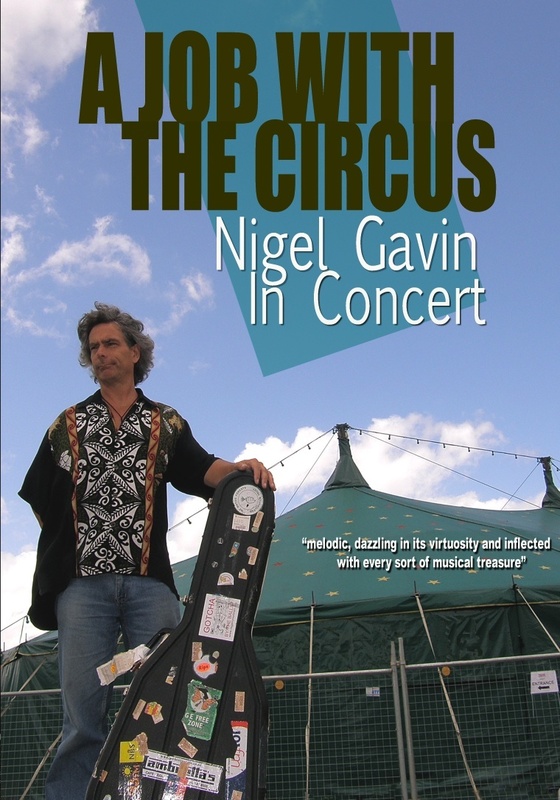 To buy this title, click here: A Job With the Circus: Nigel Gavin in concert | Costa Botes – DVD store. 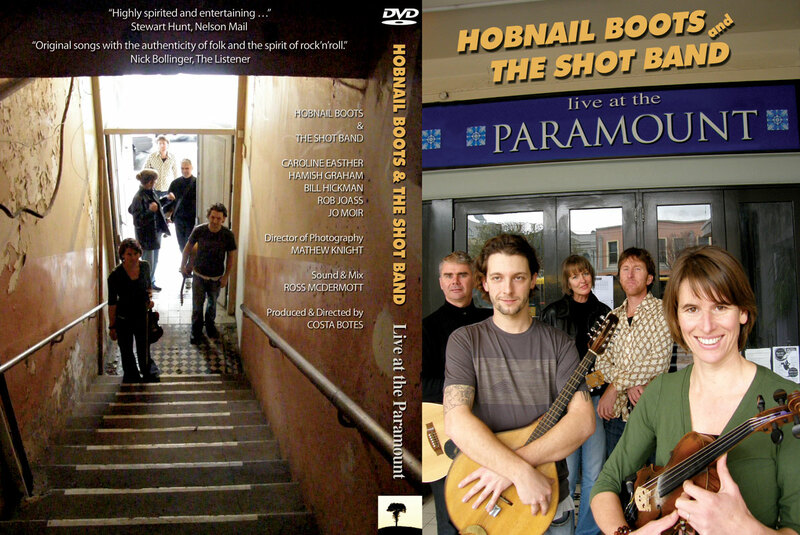 CD/DVD featuring Paddy Burgin in concert playing a variety of stringed instruments, all of which he built himself. Will Crummer: Shoebox Lovesongs (Ode) | Elsewhere by Graham Reid. The Pasifika Social club – Music – Culture – New Zealand Listener. 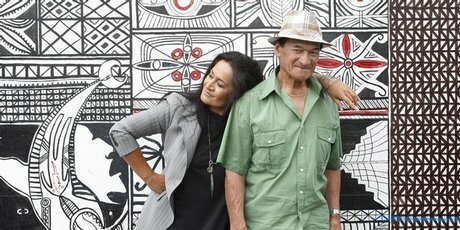 Annie Crummer: Songs of my father – Entertainment – NZ Herald News. Marbecks » Shoebox Love Songs – Will Crummer.